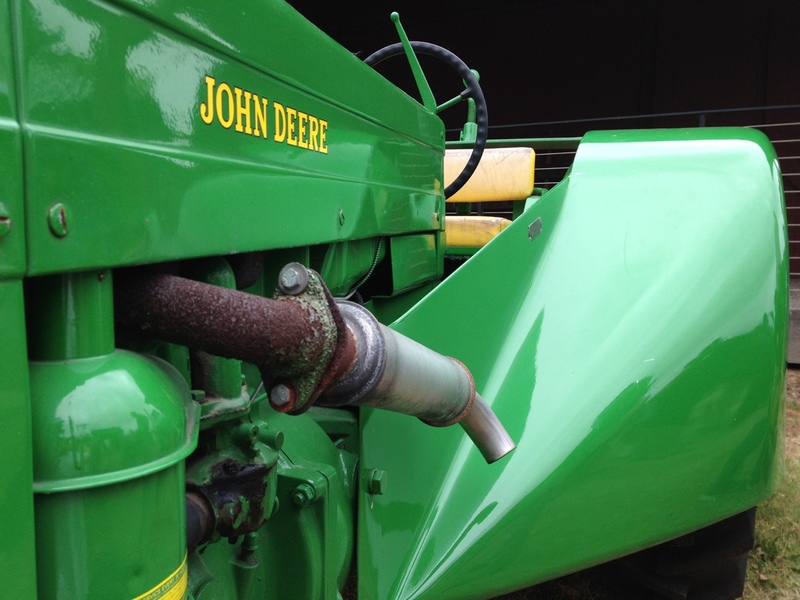 A 1953 John Deere 40U tractor at the Stowe House 4th of July party. 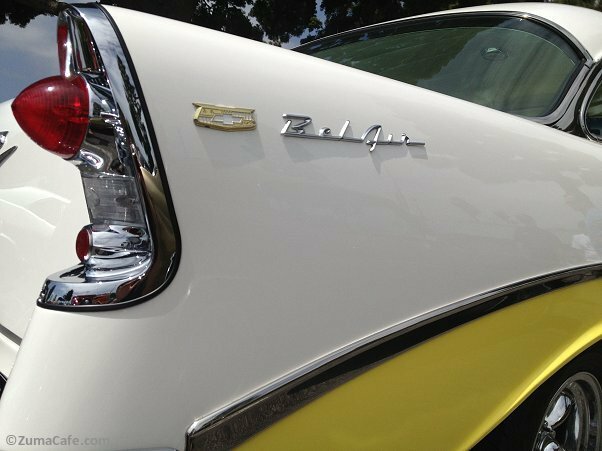 The fins were too cool to pass up taking a picture of. 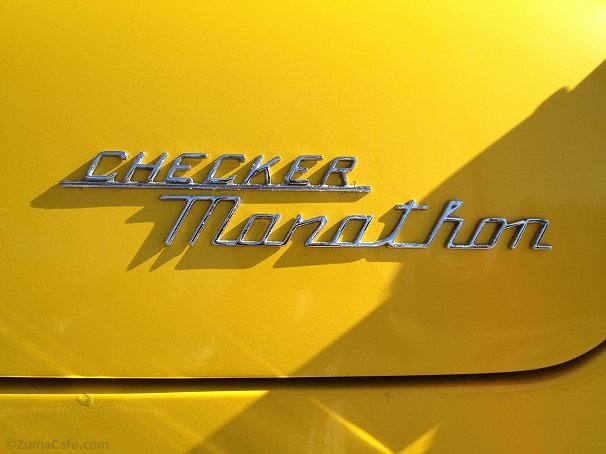 This 1971 Checker Marathon was originally purchased for $3,500 (including tax). 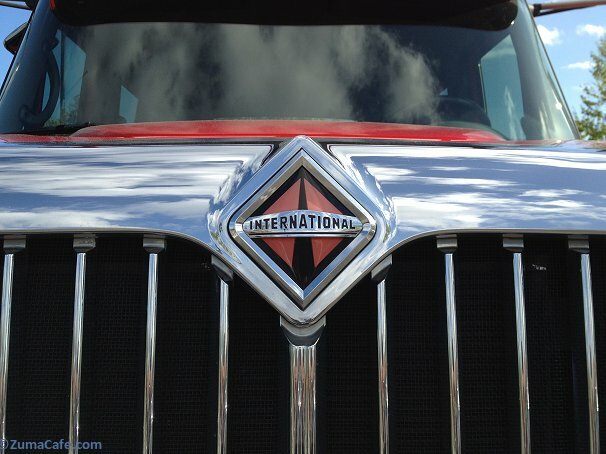 Picture of International 7300 DT466 grill was taken in Santa Barbara. 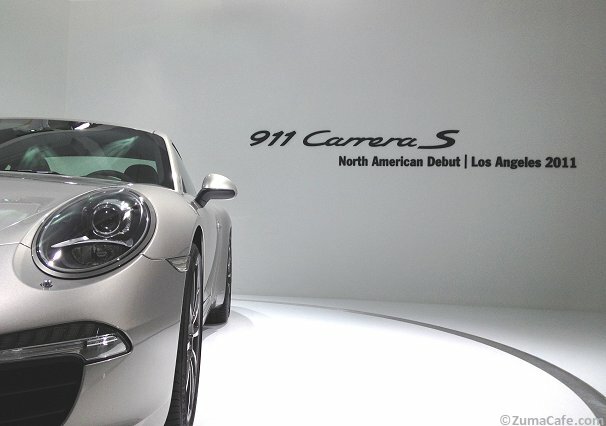 Taken at Los Angeles Auto Show November 2011 with iPhone 4S. 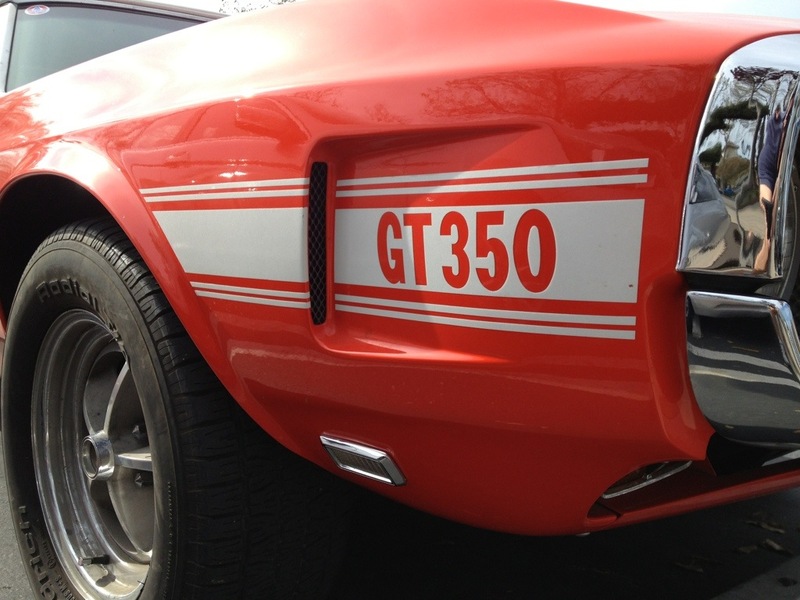 Taken at 2011 Santa Barbara Concours d’Elegance with iPhone 4S. 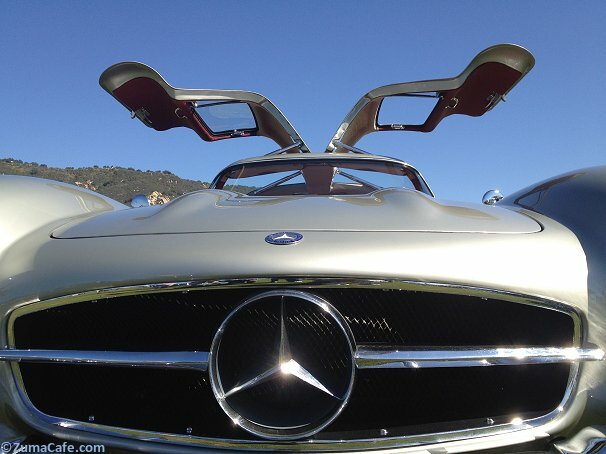 This 1954 Mercedes 300 SL Gullwing won first place in the Mercedes (Post-War) class.